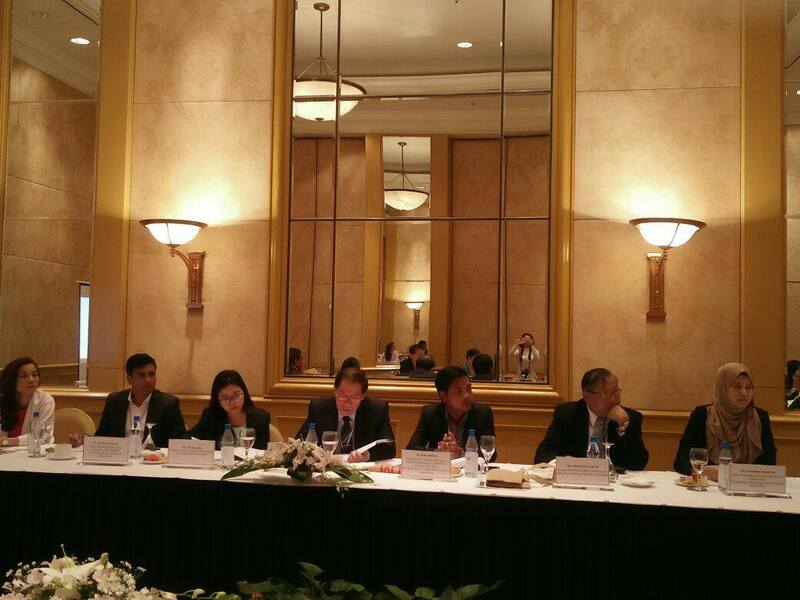 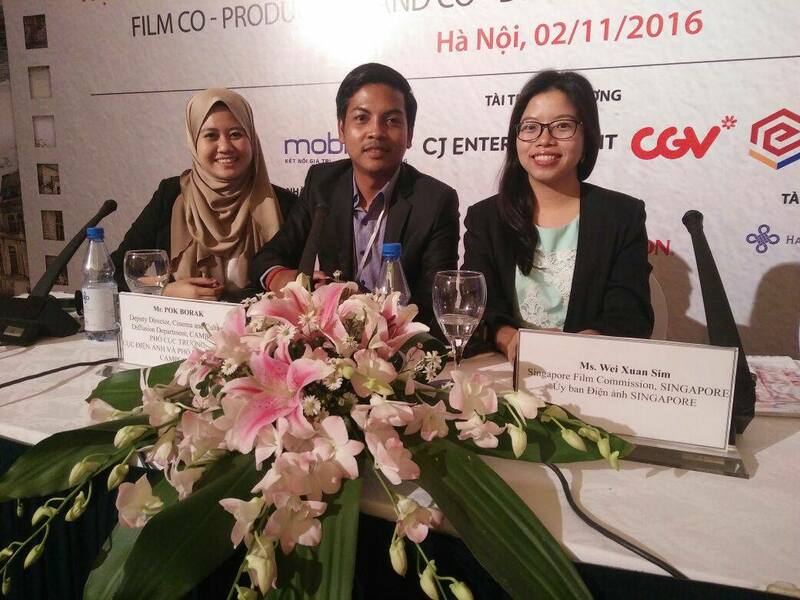 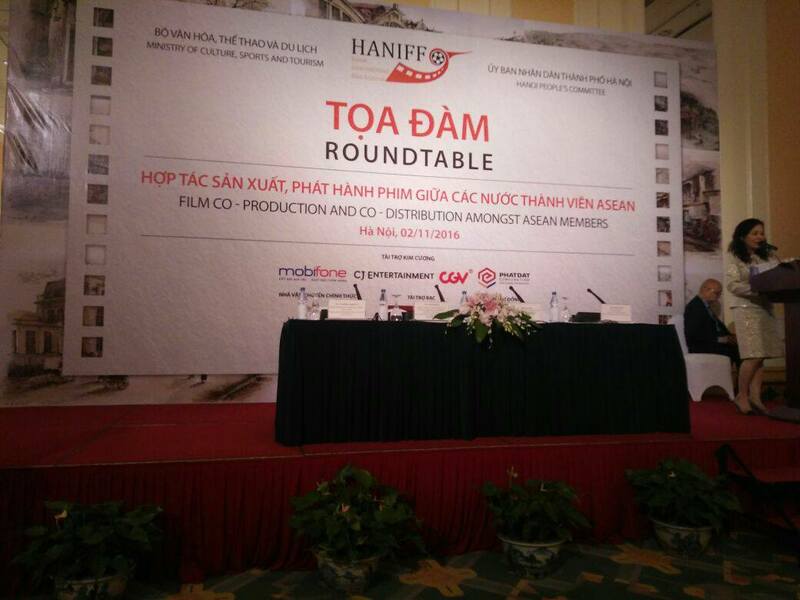 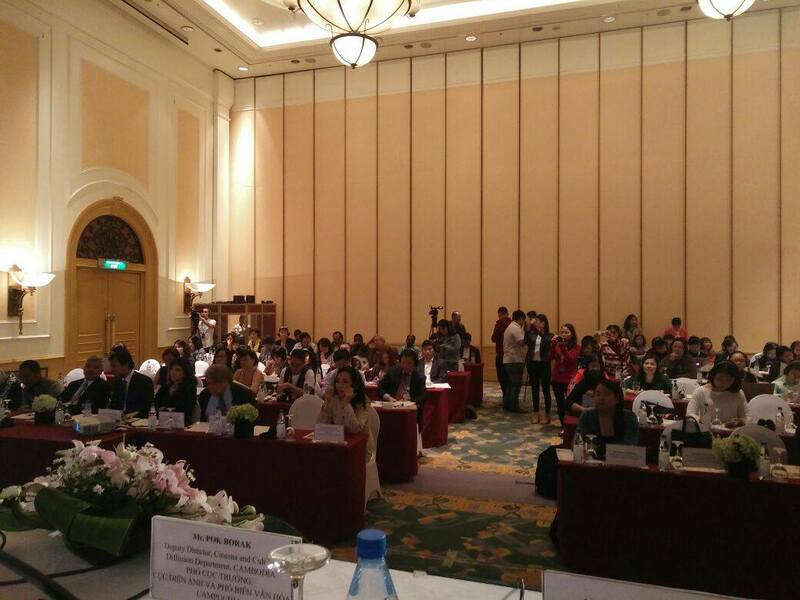 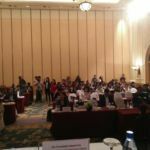 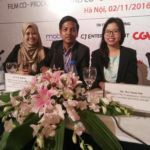 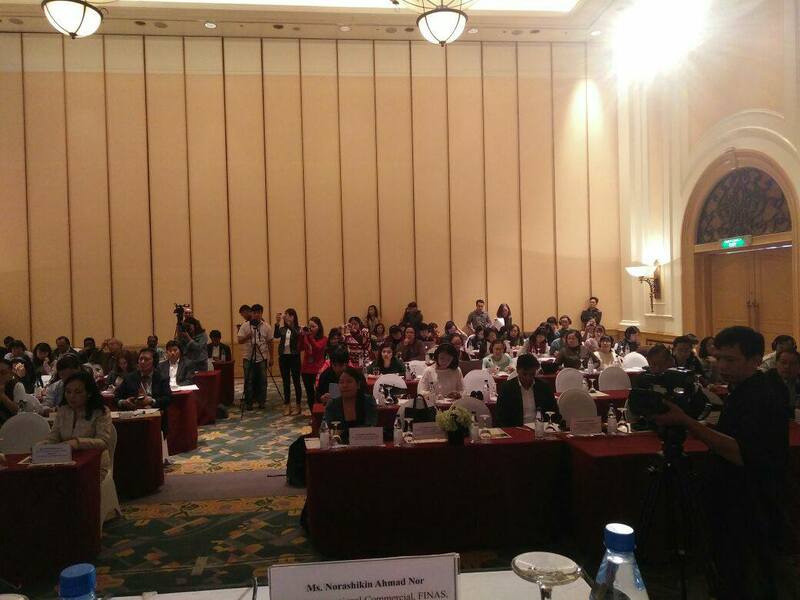 Hanoi, Nov 6- Realizing the potential of Malaysian creative content to contribute USD 60 million export sales in 2016, National Film Development Corporation Malaysia (FINAS) has been working closely with international and regional film bodies to tap new markets and build strategic co-production with foreign parties. 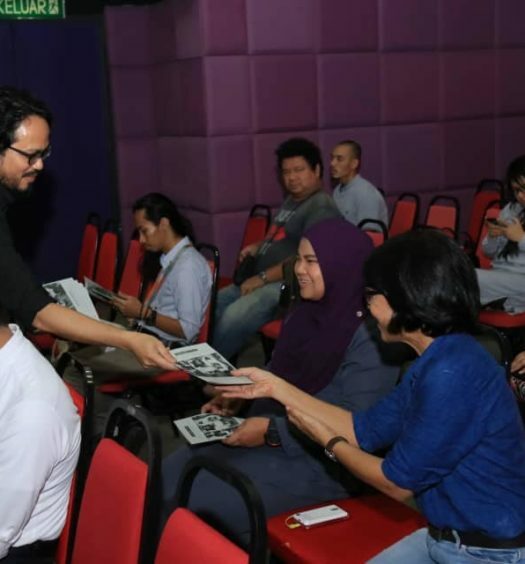 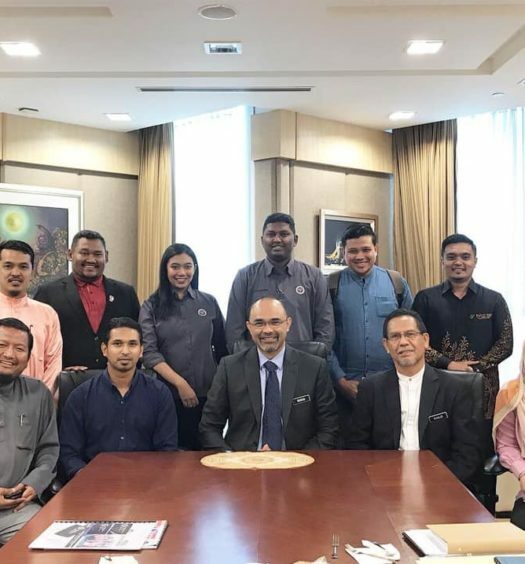 The Director General, Dato’ Kamil Othman strongly believes in driving proactive roles and presence of new FINAS internationally and escalating joint production projects in film, documentary, animation and strategically to attract potential foreign investment into Malaysia. 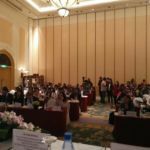 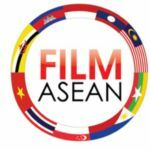 The vision of FINAS has been tabled by Ms. Norashikin Mohd Noor, Head of International Marketing FINAS at the opening of Film ASEAN General Meeting in conjunction of 4th Hanoi International Film Festival, Vietnam last Wednesday. 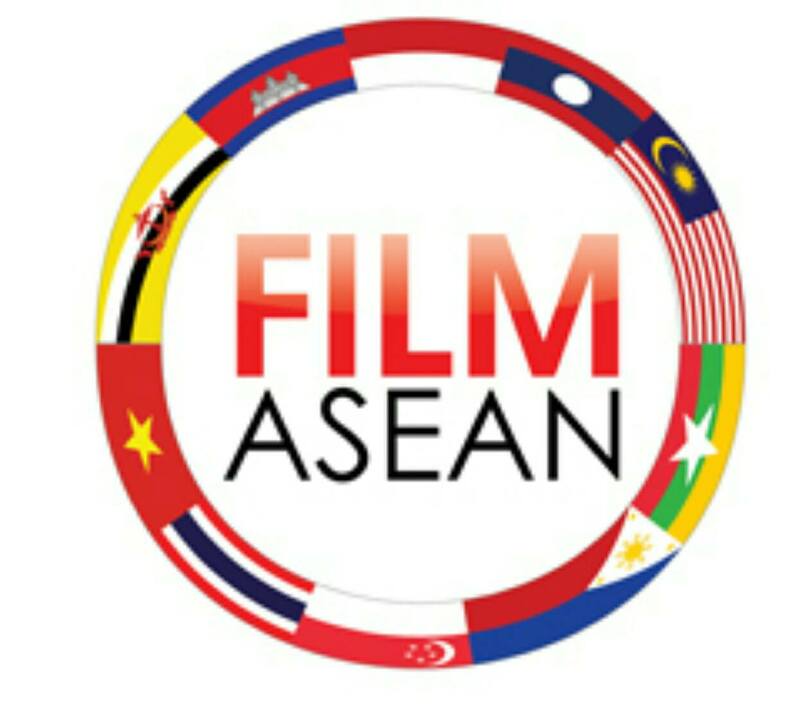 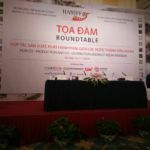 Hosted by FILM ASEAN, the regional film body constituted of all Asean countries which has been established in building potential for a regional cinema industry and cooperation between countries in the ASEAN by enhancing co-operation and attracting foreign producers. 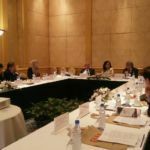 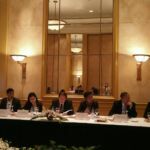 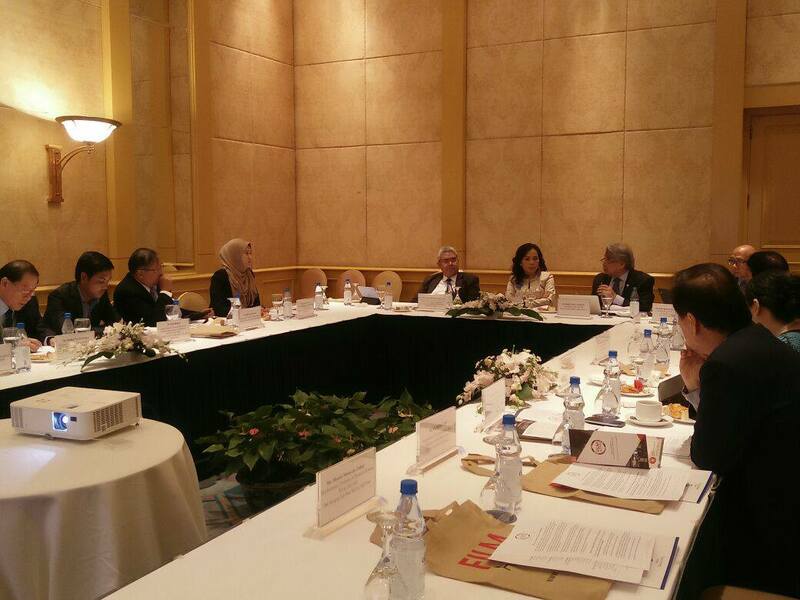 During the roundtable discussion, Norashikin has highlighted the high significance for Malaysia to build regional conversation on the need for increased cooperation between local and foreign producers, amid moves by FINAS to join with ASEAN countries, solidify its international network and promote potential domestic and foreign investment through film incentives, “This partnership aims not only to promote the film sector, but also to use the medium to promote cross-cultural understanding and awareness of local conditions among ASEAN members; in other words, to facilitate the development of the ASEAN Economic through film which has become our focus by looking at creative content industry as economic driven engine to the nation’s growth” said Norashikin.